These dogs were used as early as the 17th century on the east coast of Canada as working dogs, hauling sleds and carts and retrieving fishing nets. You may also know the Newfoundland as a rescue dog. If visions of Newfoundlands paddling out to sea to rescue drowning victims spring to mind, you’re not far from the truth. There have been numerous stories of Newfoundland dogs rescuing drowning people at sea and hauling them to safety. They aren’t used as rescue dogs here in Australia, but are still used for search and rescue operations in the USA and Europe. There is some evidence that the very first Newfoundland (named Hector) that set foot in Australia did so on a convict ship, the Scarborough, in 1788. We don’t know what Hector’s fate was, but thankfully the breed was revived again in the 1960s by Don and Mary McCaul. 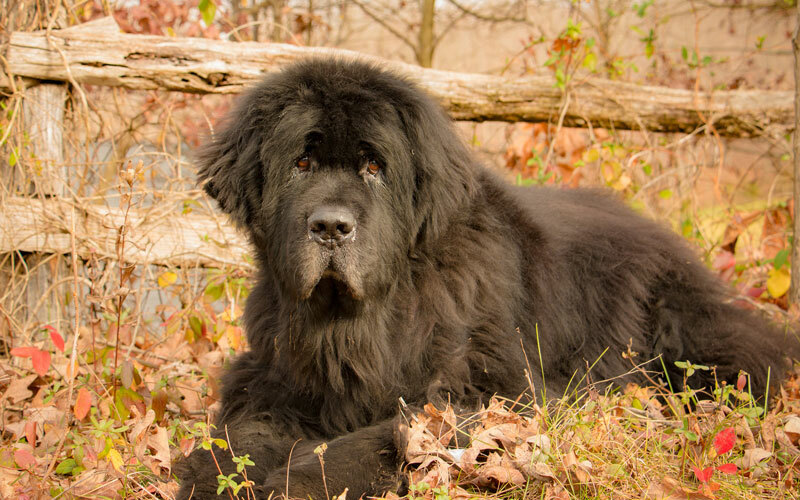 Julie Keenan of the Newfoundland Club of Victoria is a long-time admirer of the breed and has been involved with “Newfies” for more than 20 years. Julie was first taken by the size and gentle nature of the breed. 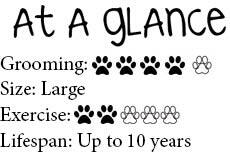 For more information on the Newfoundland or to contact a local breed club, visit your state canine council website via ankc.org.au. New Zealand readers can visit nzkc.org.nz for information.